At present, walnuts are widely planted in China, mainly distributed in Yunnan, Shaanxi and Hebei. Although widely distributed, it has not been properly developed and used. Most of the processed products are based on primary edible oil, and the added value of the given product is low. At the same time, this level of primary development did not develop the medicinal value of walnuts. Therefore, in the processing of walnut oil, it is necessary to carry out deep development, to produce products with higher technology content and better value, in order to play the real value of walnut. 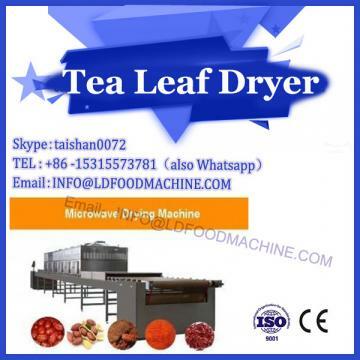 Microwave drying machinery technology to extract walnut oil. In walnut kernels, it contains 60% to 70% oil, which has higher oil content than soybean, rapeseed, peanut and sesame. It contains more than 90% fatty acids, and also contains linoleic acid and linolenic acid which cannot be synthesized by human body. A variety of ingredients such as oleic acid, and a large number of vitamins and minerals. Such as vitamin E, brass and linen, it is very rich in nutrition. It is delicious and has a health and medicinal effect. Therefore, walnut oil is a very precious nutrient oil. At present, people's living standards are increasing, and the quality requirements for edible oils have also been greatly improved. People will pay attention to whether raw materials are applied with pesticides and fertilizers, and whether the processing links are green. This wave has become the most popular state at present, and will It is used as a premium condiment. From this point of view, walnut oil has broad prospects for development. 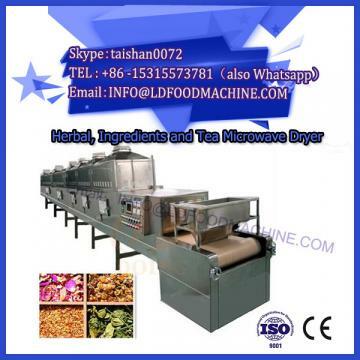 The walnut oil extraction equipment pressing method is the most commonly used one in the current walnut production, and it is also a relatively mature walnut oil extraction method. It mainly uses the principle of mechanical pressing to extrude the grease in the raw material at one time. Usually, the machines used include screw presses and hydraulic presses, while press types include cold press and hot press. At this stage, the most widely used processing method in China is cold pressing. 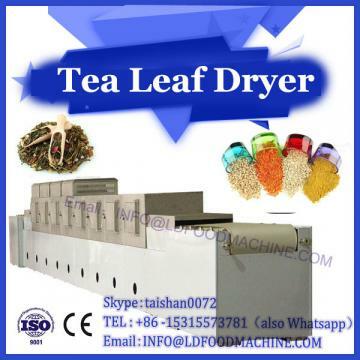 The following are the main processes of processing: walnut raw materials → shelling → peeling → crushing → heating → pressing → virgin walnut oil → walnut cake → leaching → solvent removal → hair oil → Hydration degumming → alkali deacidification → drying, decolorization → vacuum deodorization → cooling filtration → filling → refined walnut oil. It can be seen from the above steps that the current cold-pressing process of walnut oil in China has been relatively perfect. As the development prospect of high-grade edible oil, walnut oil needs to be properly processed on the basis of primary press oil.